RHYTHMflow Vacations has been offering vacation packages to this popular event for the last 6 years. Join us in 2019..
RF Vacations is authorized to book your cabin for this cruise and other StarVista Live events. 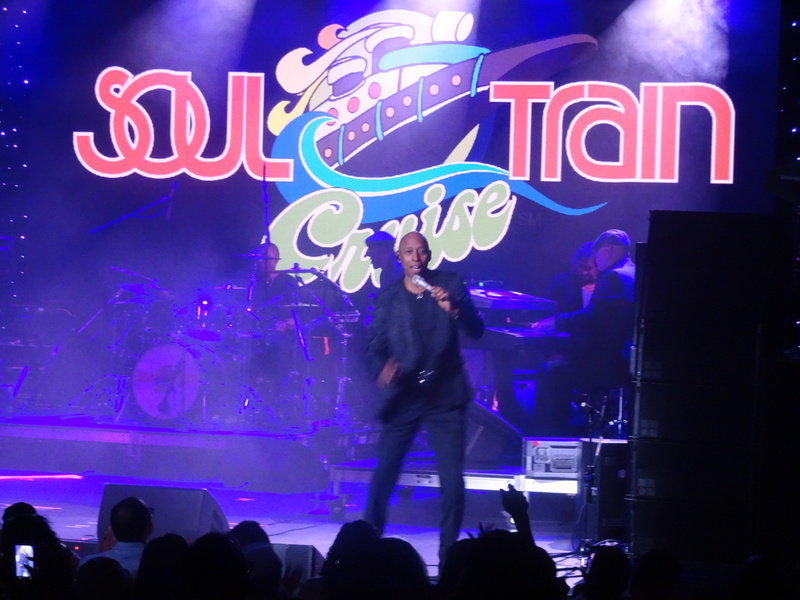 Our Soul Train reservation experience will provide you with a seamless and fun-filled vacation. 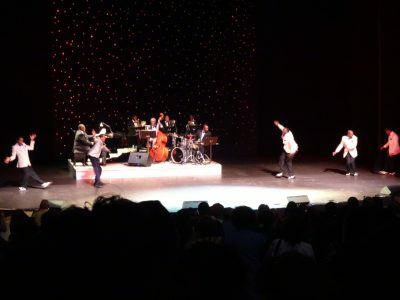 A week long celebration of Black / African-American theater. Enjoy dramas, musicals, comedies, and poetry jams produced by repertory companies from around the world. 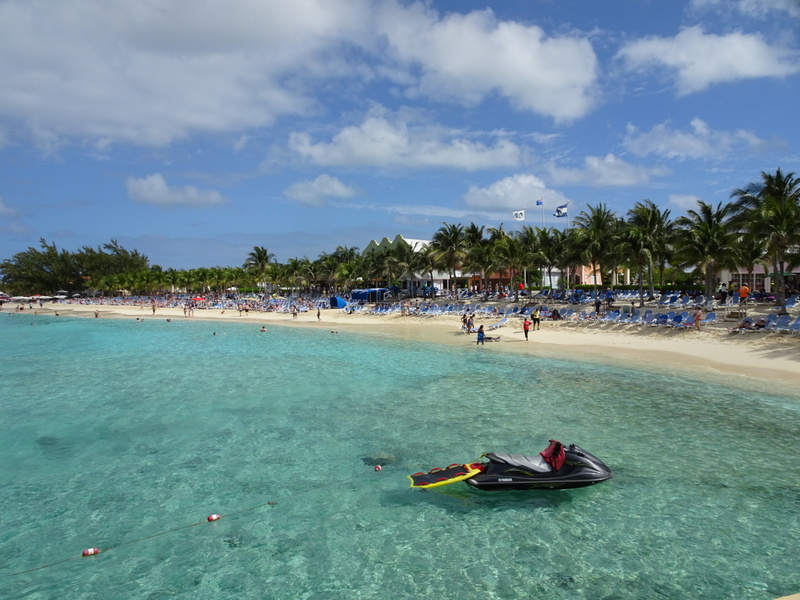 We work with many of the producers of the most popular theme cruises. Enjoy top entertainment on an all-inclusive vacation at sea. Our experience allows us to provide custom packages to your favorite festivals that include hotel, tickets, transfers, and local highlights. Theater, museums, art exhibits, wine & food festivals can easily be incorporated into your vacation. Add variety to your next excursion. I often speak of highly of Craig Chapman and his company RHYTHMflow Vacations with passion, honesty, integrity and knowledge of the vacations he sets up for us travelers. Over the years my travel experiences have been enhanced by the many trips I have taken because of Craig. I trust and know I have nothing to worry about because he has dotted the I's and crossed the T's. RHYTHMflow Vacations provides a first-rate travel experience that extends beyond just getting someplace and going home. The opportunities to enjoy various entertainers in unique settings is thrilling. But what makes the entire excursion so enjoyable and memorable is the professionalism of Craig Chapman serving as the group leader to ensure the primary objective to have a ``funky good time`` is achieved. I have been booking trips with RHYTHMflow Vacations for 15 years. I keep going back because Craig makes the experience seamless from start to finish. His attention to detail and professionalism makes me feel like I am in good hands. But, what really makes me a repeat customer - reasonable prices, excellent fellowship, and lots of fun. I met you in 2013. You are very professional and very dependable. You helped my husband and I go on our 1st Soul Train Cruise...You were instrumental in helping us in all ways...We have traveled with you and your group since then.. I have been booking my travel through RHYTHMFlow Vacations for over 5 years because once Craig does the organizing, all I have to do is pack and enjoy! High quality destination stays and fun are guaranteed plus he makes everyone feel like “family. Travelling with RHYTHMflow Vacations is an affordable, unforgettable and absolutely wonderful musical experience. Craig is one of the most informative, organized, professional, creative vacation planners that you will ever meet. My favorite RFV travel experiences were, The Bermuda Music Festival, Montreal Jazz festival, and the Inaugural Soul Train Cruise. I enjoy traveling with Craig Chapman as I have for the past five years because he makes us feel comfortable. He is reliable, attentive, articulate , and mindful of individual needs. He is extremely professional as a travel agent. I especially enjoy his intimate small group ventures as they are cultural exciting and fun. The ones I enjoy most are North Sea Jazz in Amsterdam, and Montreal for the jazz fest there.